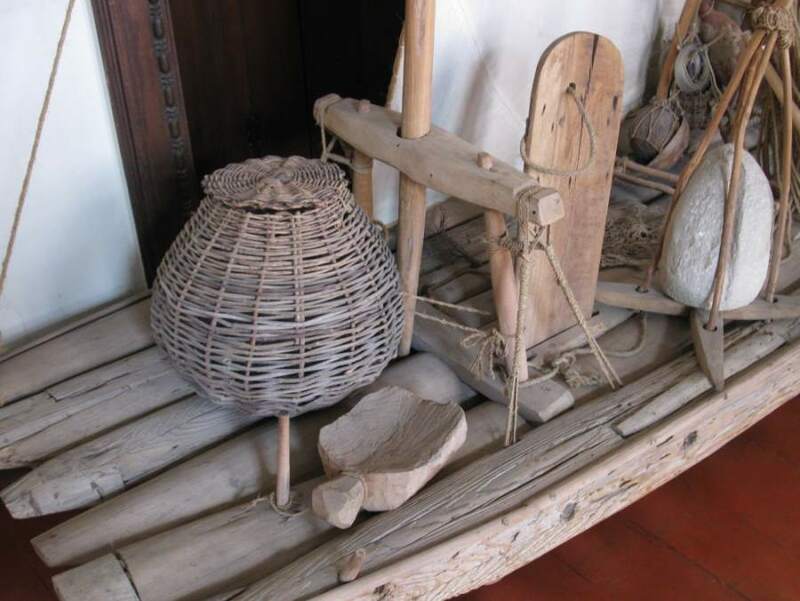 A sambura on the deck of an raft jangada. It has not changed through the centuries. Photo taken at the Museu do Ceará.